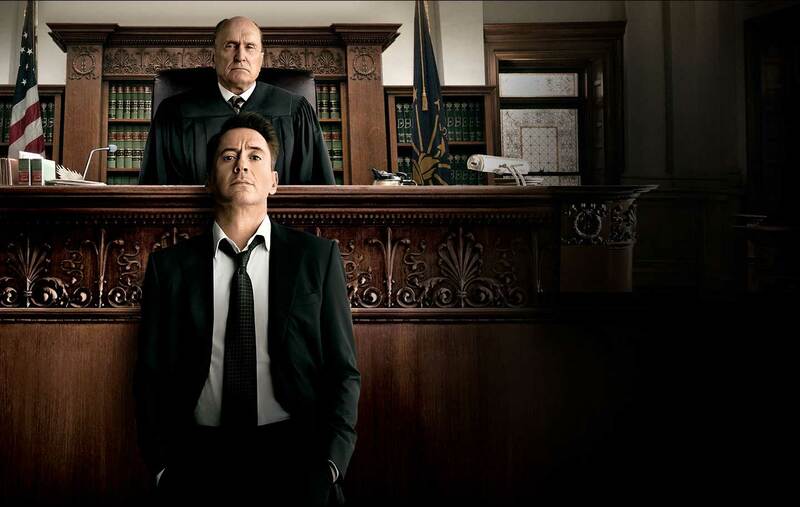 Trailer Time: The Judge (2014) Robert Downey Jr. I get excited when the actor with probably the best track record for choosing projects in the last five years, emerges with a passion project. I’m especially excited that it’s not a franchise film. 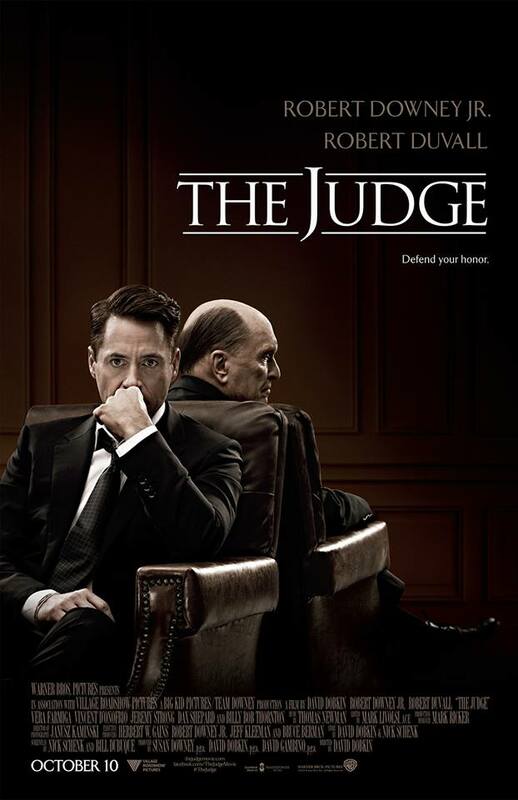 Robert Downey Jr.’s The Judge will open in October and feature the actor alongside Robert Duval, Vera Farmiga, Vincent D’Onofrio, Melissa Leo, Jeremy Strong, Dax Sheperd and Billy Bob Thornton. The official synopsis is below. The Judge opens October 10, 2014.